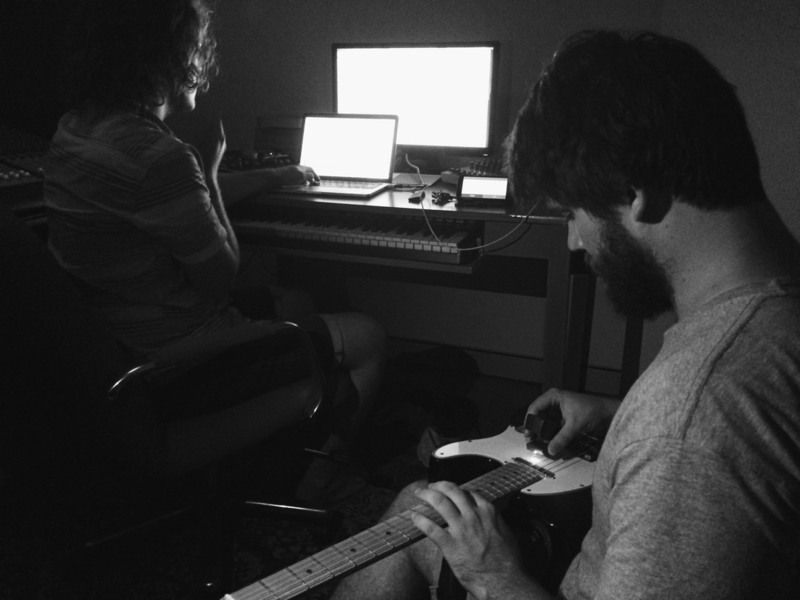 ​Jameson Feakes & Josten Myburgh are Perth-based musicians active in contemporary, experimental and improvised music fields. As a duo, their focus is on the composition & performance of music that explores conceptual, open-ended approaches with minimal material. They have performed at KLEX Festival (Kuala Lumpur), Inland (Perth and Melbourne) and Tilde Festival (Melbourne), as well as further concert series in Singapore, New Zealand, Perth and Adelaide, as well as in unorthodox contexts, such as onboard the installation 'RAFT' afloat on Perth's Derbarl Yerrigan (Swan River). They have commissioned works by Jon Heilbron, Sage Pbbbt, Simon Charles, Alissa Cheung and Olivia Davies. Commissioned piece. We've performed this one at Tura New Music's Church Series, at Audio Foundation in Auckland, and at Blue Touch in Adelaide. Commissioned piece. It's been performed as part of Tura New Music's Church Series, the Inland Concert Series, KLEX Festival, the Australasian Computer Music Conference, and at Audio Foundation in Auckland. Open duration and open instrumentation work, which we recorded as part of an ongoing performance project involving this piece. We liked the recording enough to want to release it!